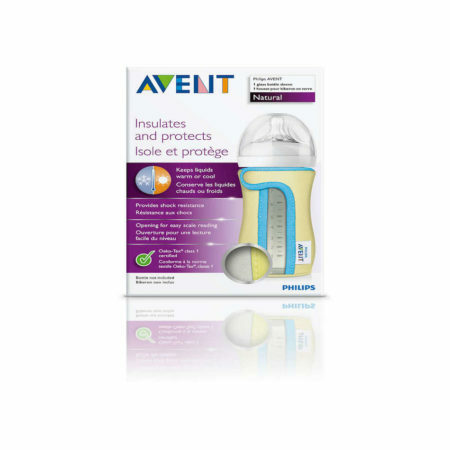 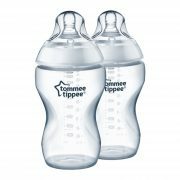 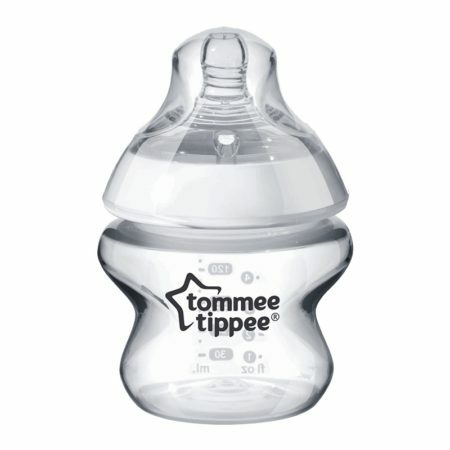 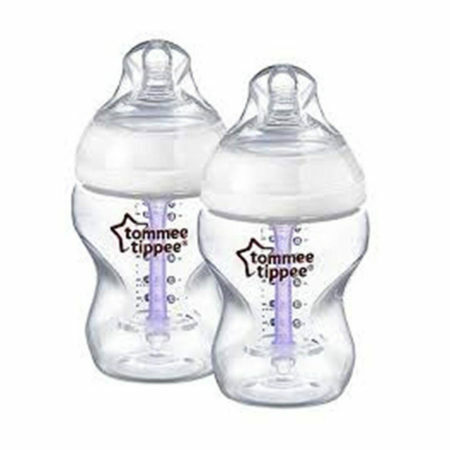 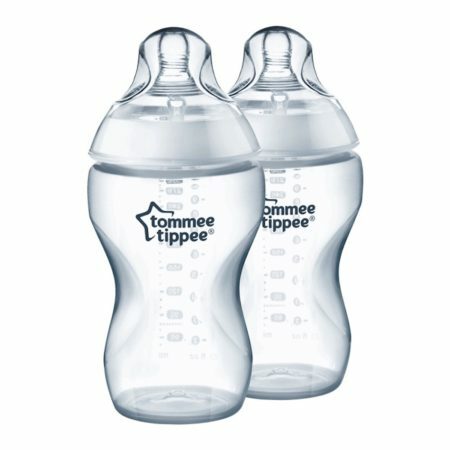 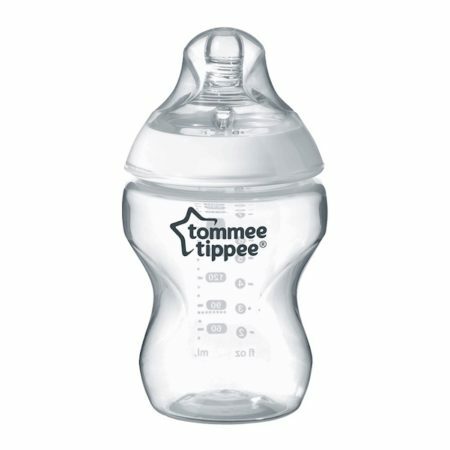 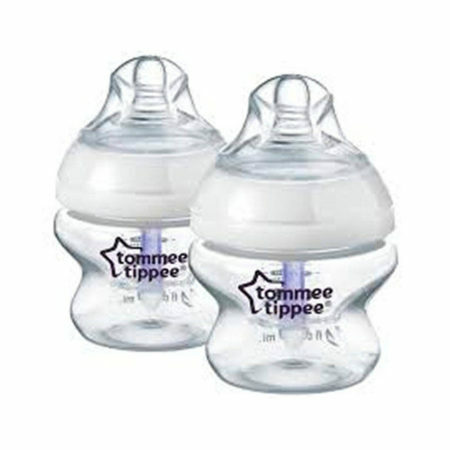 Extra wide shaped teat helps baby to latch and support the transition between bottle and breast. 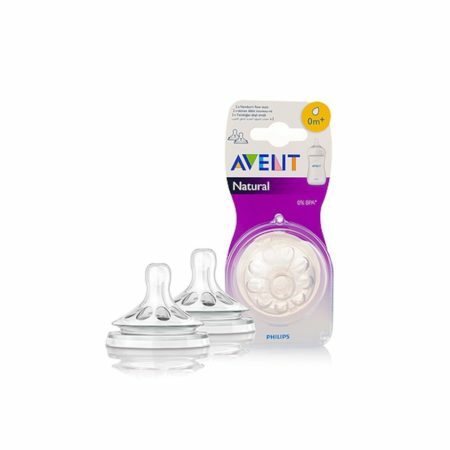 The soft silicone teat gently elongates and flexes during feeding. 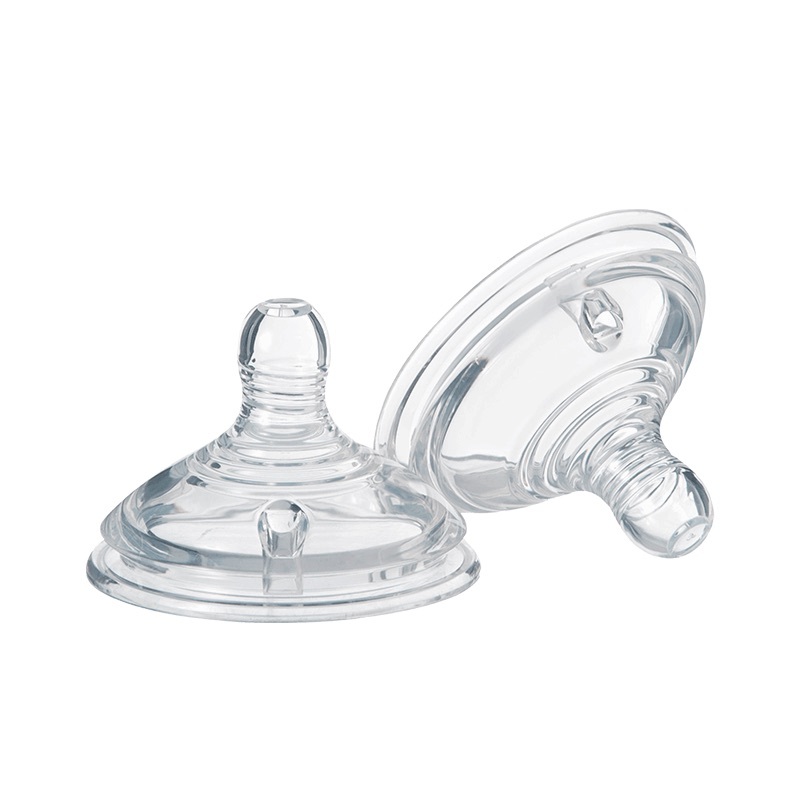 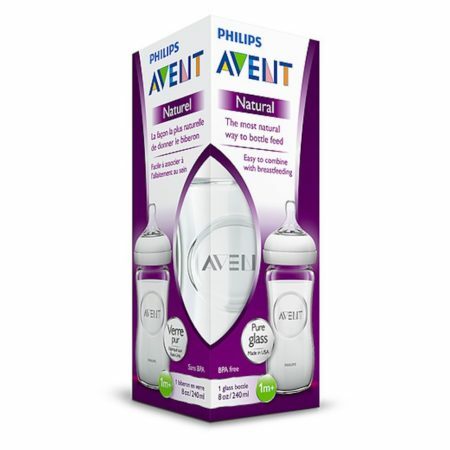 The super sensitive anti colic valve helps to eliminate excessive air flow.